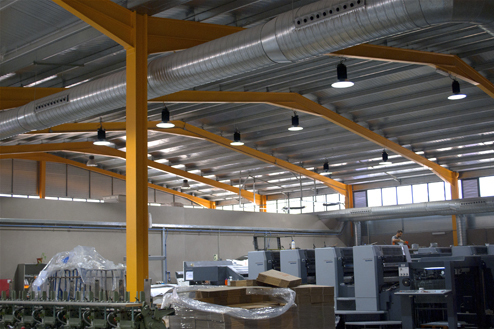 GMD Solutions has completed the replacement of metal-halide lamps by LED technology in Lince Artes Gráficas, a Ciudad Real-based company specialized in industrial printing. 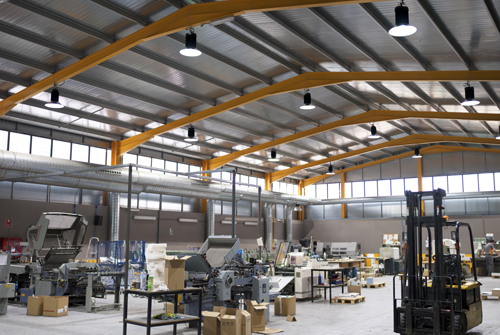 A total of twenty four 200W-high bay LED luminaires were installed. The high-quality devices include a Bridgelux chip and a Meanwell driver (see pictures below). 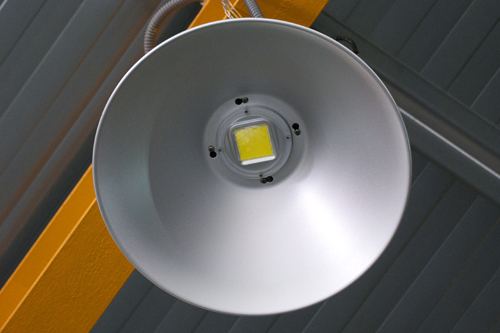 The luminous flux of each luminaire is 19.000lm (for an efficacy of 95lm/W) and the aperture angle is 90°. 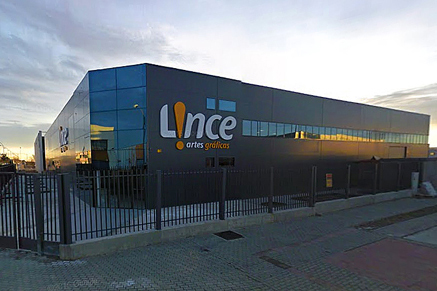 This replacement will permit 14.000kWh/year savings, that is a 54% of the current lighting energy consumption in Lince Artes Gráficas and the CO2 emissions will be reduced by over 7.500kg/year. Moreover, this technological improvement results in a decrease of the installed power from 10,3 to 4,8kW, increasing economic savings. 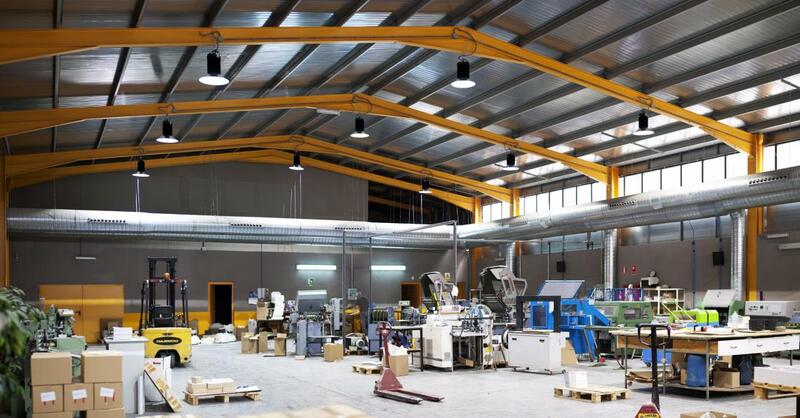 In this particular case, the new lighting system will improve the visualizing of the colors rendering on the documents produced within the factory due to the white color of the supplied LED.